The X15 for Stage V applications will retain the same DPF-SCR aftertreatment system in order to provide ongoing installation continuity for OEMs in higher-output, more specialised machines. The EGR-free X15 lowers heat rejection by over 40 percent compared with that of engines using cooled EGR. 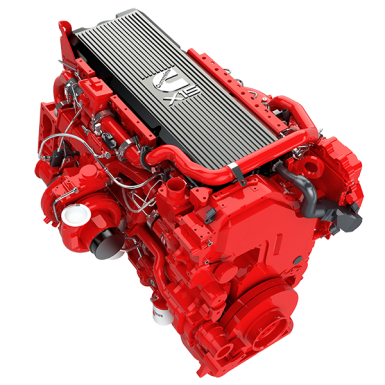 The X15 carries forward to Stage V certification with no modification required to the existing engine architecture – leading the way for other Stage V designs.